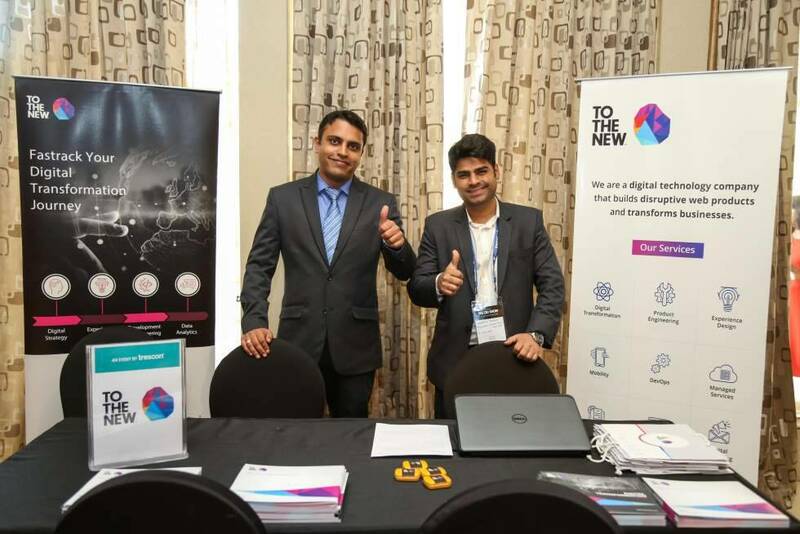 TO THE NEW was a silver partner at the Big CIO Show, held at JW Marriot, Mumbai. 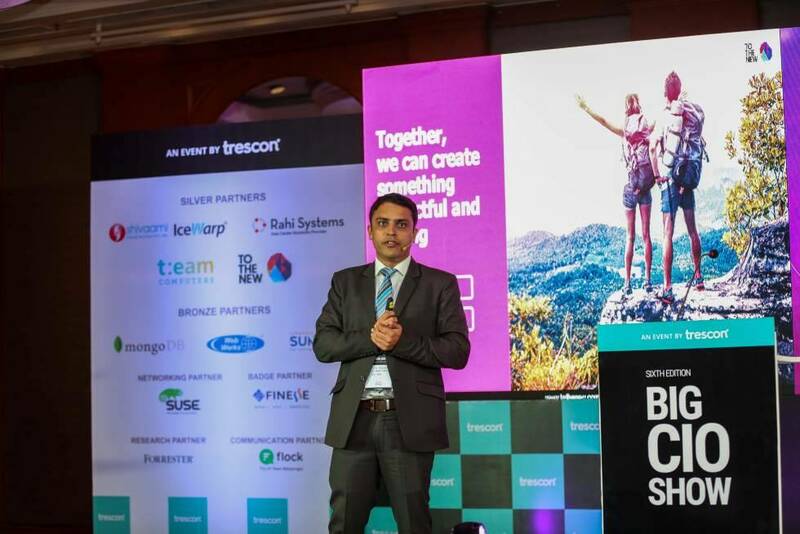 The event themed as ‘Unleashing Innovation – The Future Is Here’ witnessed a participation of more than 100 Indian CIOs and global IT thinkers. 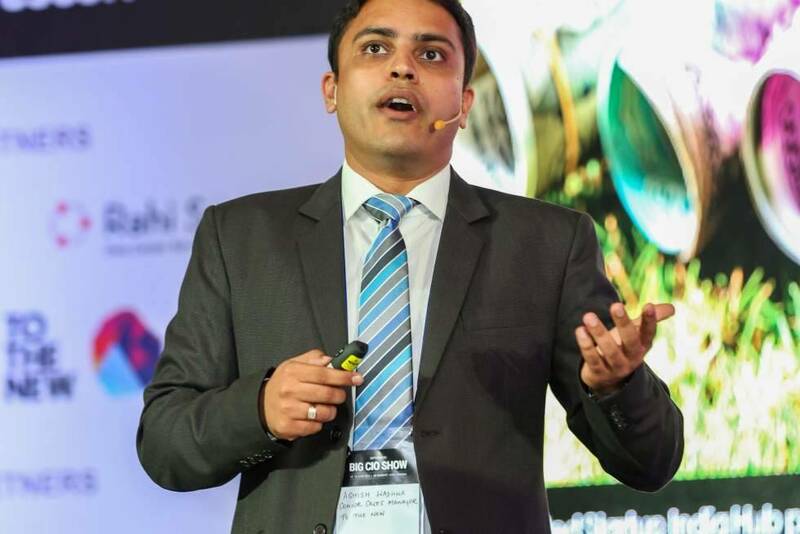 At the event, TO THE NEW presented on various aspects of Digital Transformation and how businesses from across verticals can make the most of latest technologies for increasing revenues. The sixth edition of the conference also honored 50 CIOs with the Big CIO Award to recognize their outstanding achievement in IT innovation and transforming the way their businesses use IT. 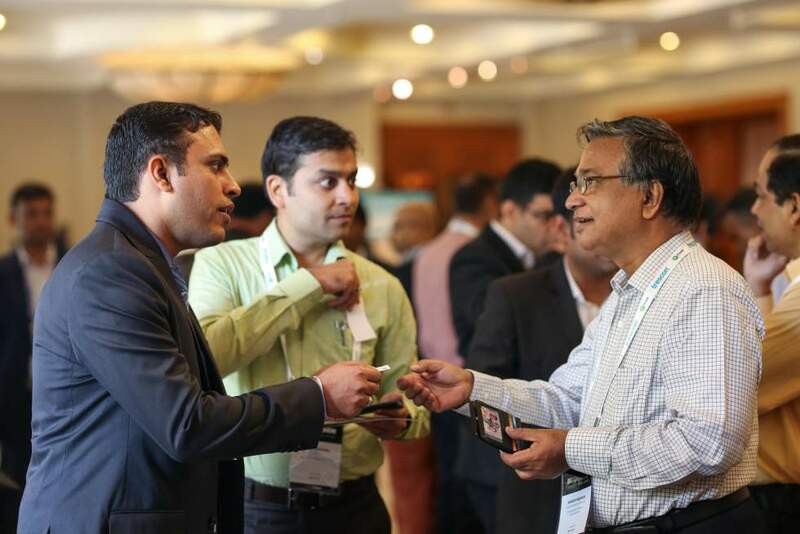 The conference was a great platform for global IT leaders to share their knowledge on IT innovations and Digital Transformation.